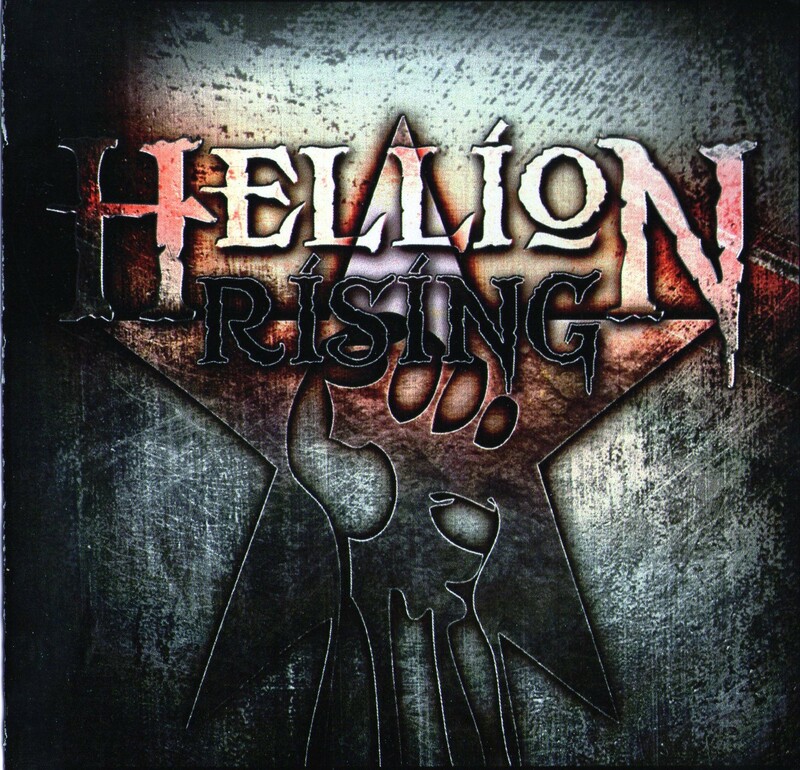 Formed in early 2012, Newcastle band Hellion Rising set out to make their mark across the UK, quickly building up a soild reputation and noted for being loud and energetic. 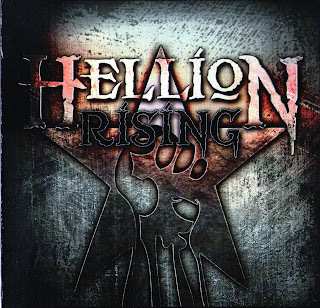 Hellion Rising combine their love for classic heavy metal, with modern groove filled licks to produce their own style. They have recently supported former Ac/Dc singer Dave Evans and have produced their own EP. 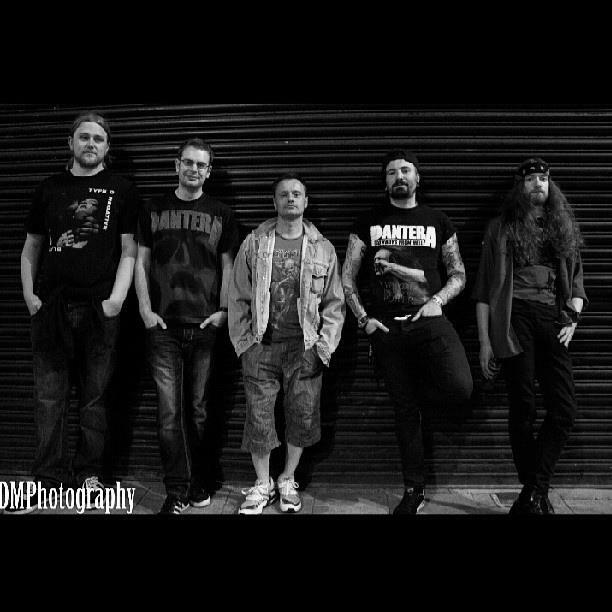 A great vocal performance is backed by solid drumming and some serious riffs, stunning guitar solo thrown in, this has a real "vibe" and definatley one to bang your head to. The oddly titled '1940 Scream!' reminds me of early Soundgarden, part grunge part doom and 100% metal, slow and moody. Man that singer Matt has a huge voice, really comes across on 'Would You Suffer?' and the music is arranged perfectly, this song just rocks from beginning to end. Great ep from a talented bunch of guys who understand what Heavy Metal music should be.